This is a review on HERdiet Carb & Fat Attack, a carb blocker that claims to provide exceptional weight-loss support. 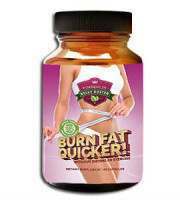 The manufacturer claims that this all-natural appetite suppressant will help women shed pounds and feel great. This review will help customers make an educated purchase as we examine the product’s potential efficacy and customer support. 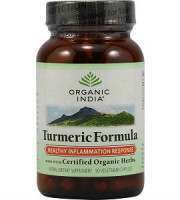 The ingredients above form part of a 1500 mg proprietary formula. 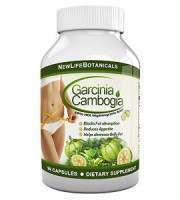 The primary weight-loss ingredients are Garcinia Cambogia Extract, known to prevent enzymatic fat production; White Kidney Bean Extract, a common carb-blocking ingredient that prevents the absorption of calories; and Cascara Sagrada, a natural laxative used to remove excess toxins which have been known to result in gastrointestinal pain as well as other side effects. While these ingredients may be effective for weight-loss; there is no mention as to the ratio of these active ingredients used and thus the concentration and efficacy remain questionable. 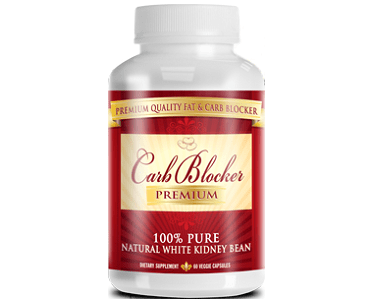 Although this formula includes Chitosan, the formula is missing Chromium which is a popular supportive ingredient in breaking-down carbohydrates that is known to improve the effectiveness of White Kidney Bean Extract. 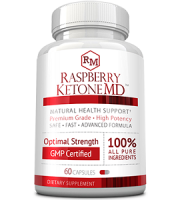 Furthermore, there is no mention of GMP certification which means that the processes used to produce this supplement were not up to regulation standards. This is a concern. 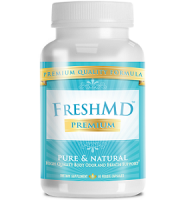 To use as a dietary supplement, take 2 capsules immediately before food with water. Do not exceed 4 capsules per day. 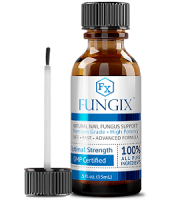 The manufacturer does not state the concentration of each ingredient in the formula, only that the total weight of the proprietary formula is 1500 mg. Certain competing products have 1000 mg of white kidney bean extract and 600 mg of Chitosan – which is already higher than these ingredients combined. This is concerning and suggests that the concentration – and thus efficacy – is below market standard. 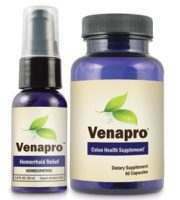 The HERdiet supplements can be purchased online directly from the manufacturer’s website for $29.99. 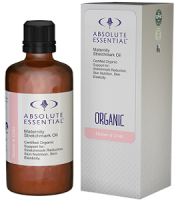 Each bottle contains 60 capsules and, if used according to manufacturer instructions, will only last half a month. 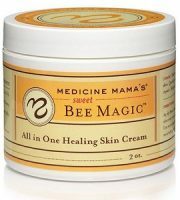 The need to purchase this product frequently for optimal results could become extremely expensive in the long term. Although there is a 10% discount for auto-ship subscription purchases, the minuscule savings may not be worth the effort that comes with unsubscribing from these often difficult schemes. The manufacturer offers no clear guarantee to support customers as well as give them the confidence that this product will deliver on claims. This lack of customer support is substantially lower than the market standard and of great concern. Furthermore, there are many negative customer reviews posted online which raises further concerns as there are countless complaints of the product being ineffective. The lack of testimony for product effectiveness does not instill any confidence in this product as being a wise purchase choice. This product contains many beneficial ingredients known to have a positive impact on weight-loss. 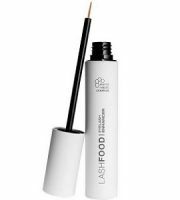 however, the lack of concentration for each ingredient is a concern as we cannot review the dosage of the key active ingredients, thus the actual efficacy of the product is in question. The lack of other supportive weight-loss ingredients, as well as GMP certification for the manufacturing facility, may justify these concerns. The required frequent purchase may become expensive to maintain and the lack of manufacturer guarantee is substantially lower than the market standard, suggesting no confidence in this product fulfilling its claims. 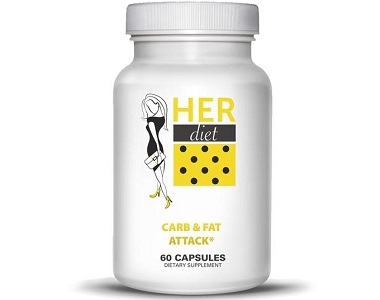 These factors, along with many negative customer reviews, are we do not recommend HERdiet Carb & Fat Attack as the carb blocker solution of choice.